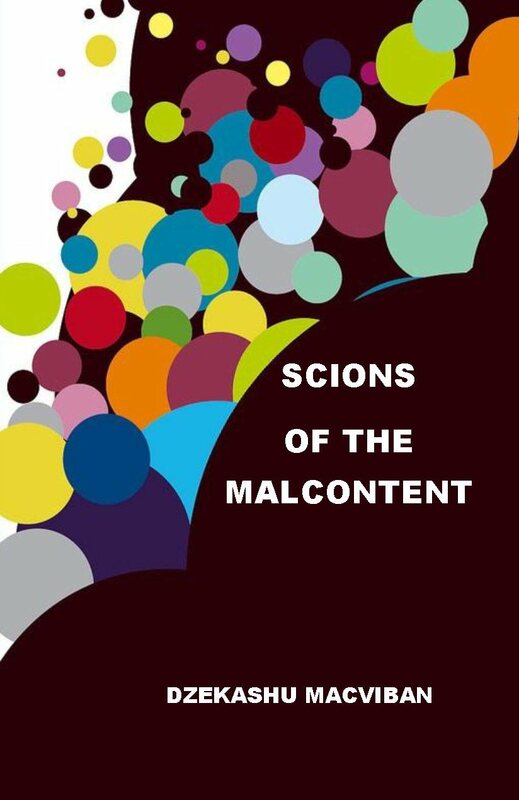 Scions of the Malcontent is a compelling collection of poetry from young Cameroon writer Dzekashu MacViban. With turns and twists, we find conflict and longing, for instance in the poem below. Worsened by the horror of taking sides. The book also deals with social issues riddled throughout with religious images. The poet asks will God be Africa’s saviour? Give a dog a bad name, then hang it. Is this our fate until the Second Coming? Macviban further explores the turmoil in his country through the poem The Mendicant of Yeruwa. With his army of flies. [i] Yeruwa is a quarter in Garoua, Cameroon.